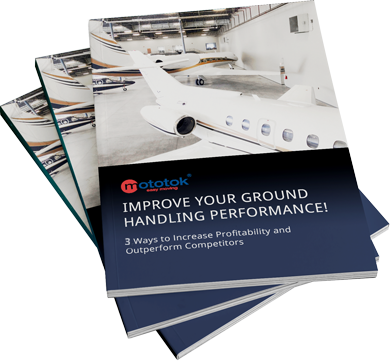 Learn how to improve your pushback operations and outperform your competitors! More Revenue. 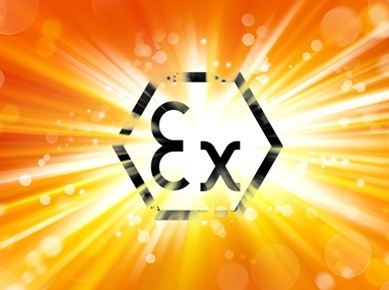 Increase profits with cutting edge technology. No need for maintenance plans, no special licenses, no highly skilled staff: Mototoks’ low maintenance and personnel costs effectuate the quickest ROI of the industry. Utilizing cutting edge technology, using an electric Mototok is a simple one-man-operation. 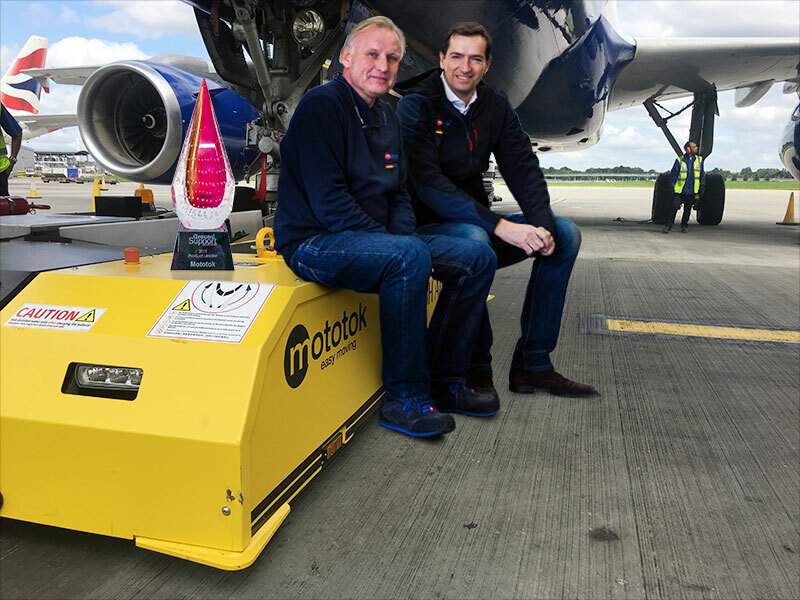 Connecting our electric tugs to your airplane's nosegear is a matter of seconds, and thanks to its highly precise maneuvering abilities and elaborate design, Mototok reliably optimizes usage of limited space in the hangar and on the apron with no need to recharge for days on end. 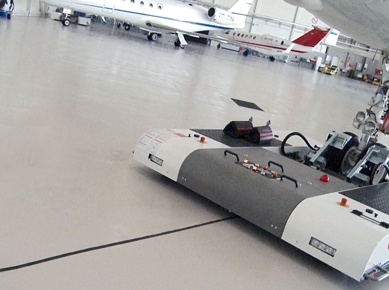 Get it done with a single machine that’s adjustable to every wheel size, fully programmable to eliminate human error, automatically connects to the nose gear completely hands free with no further equipment required in about 10 sec, and is powered by an emission-free electric drive to be operated both inside and out. More Safety. 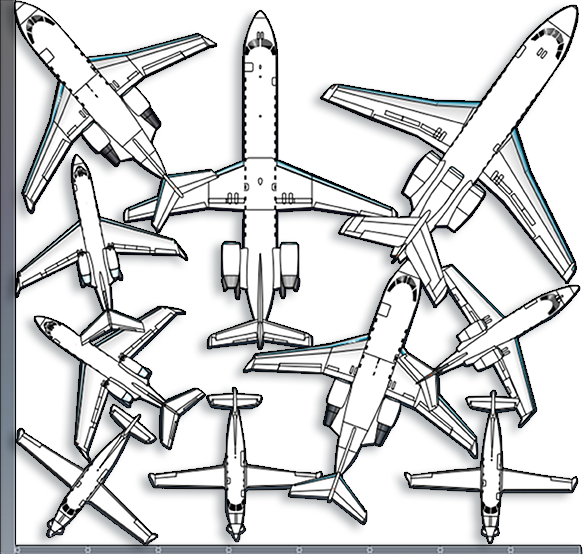 We care about your aircraft. I-OPS: Intelligent Oversteer Protection System. No chance to oversteer the nose gear due to the programmable oversteer protection and counter steer system. Mototok turns exactly around the same spot as the nose gear turns itself. 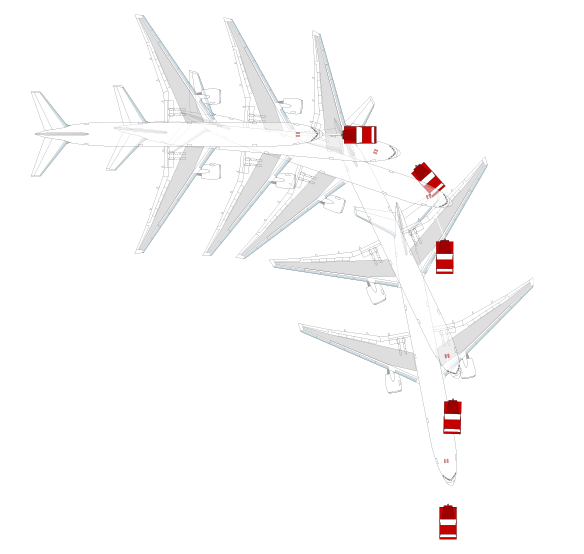 That results in no movement of the aircraft's wings or fuselage during turning the nose gear whilst in stopped position. 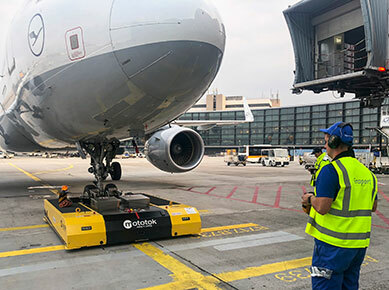 No knocks, no collisions, no wingwalker: Our high-tech radio remote control with worldwide safety approval on and off the airport provides 100% circumferential visibility to keep tight spots in plain sight. More Flexibility. Advantage through a wide range of possibilities. 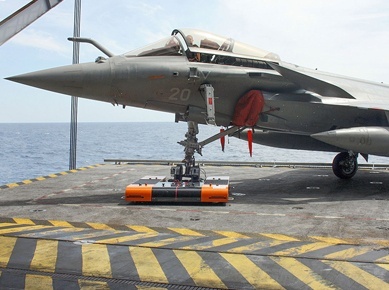 Capable for a wide range of Aircrafts. 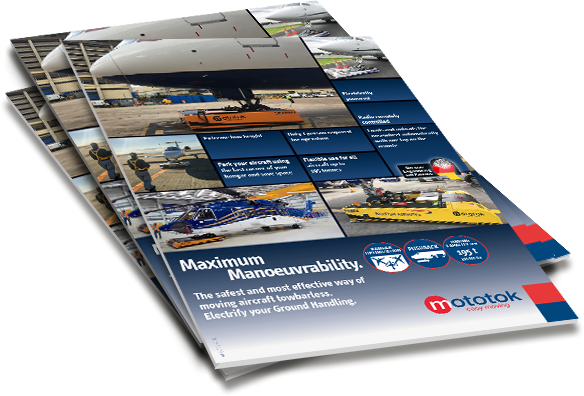 Hydraulic diameter adjustment for different wheel sizes – one Mototok tug moves every corporate aircraft regardless of its size, weight and wheel diameter. Quickest charging times in the industry and no special electrical requirements. 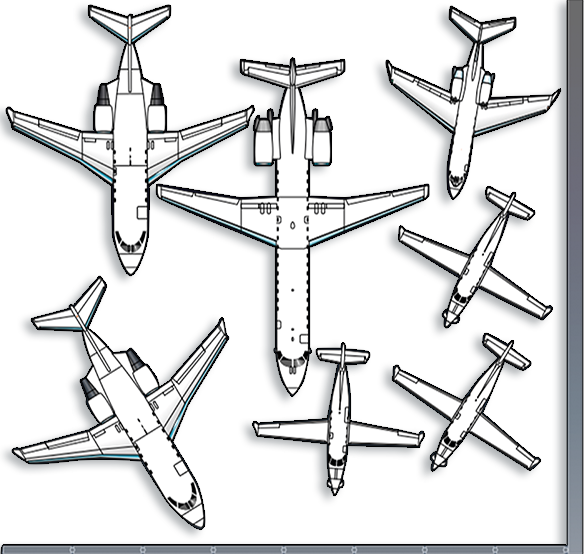 Move airplanes up to 2-3 days (depending on workload) without recharging. With our pushback machines you can manage up to 25 pushbacks with one battery charge. 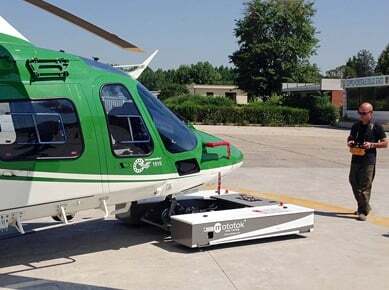 And with Mototok's built in ground power unit (24/28V) in most of our models you can start up the aircraft engines without using a second unit. Our Mototok is the second best piece of equipment in the hangar (the airplane is first)! 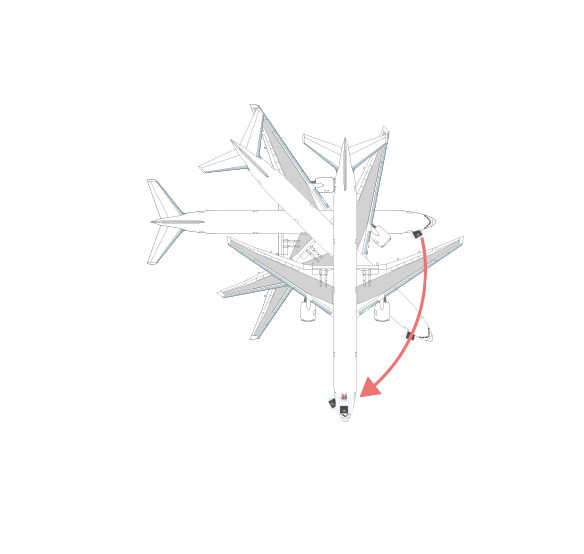 The ease of operation and the ability for one person to safely maneuver our plane in and out of our hangar because of the industrial remote control wing walker feature is unbeatable. This is a quality machine, very reliable. I didn't need to build another hangar to increase my revenue, purchasing the Mototok did that for me. 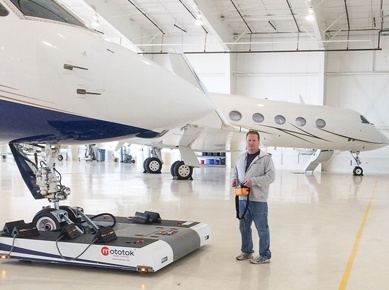 The Mototok has been an invaluable tool in our FBO business. 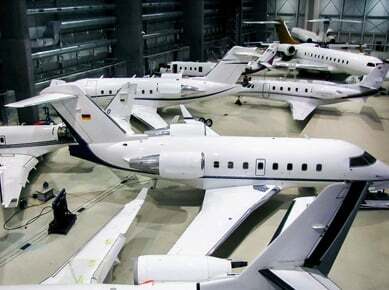 In addition to creating more space in our hangar which leads to the increase in revenue, it has also increased our efficiency in quick turns and staging of aircraft. Usually pilots video the Mototok moving their aircraft and are amazed at its capabilities. It’s absolutely been a great buy for us! Learn all about the whole portfolio of Mototok and our tugs for all kind of tasks. With competition getting stronger and financial pressure increasing, you simply have to improve your productivity. And you have to keep improving. Let us help you with that.